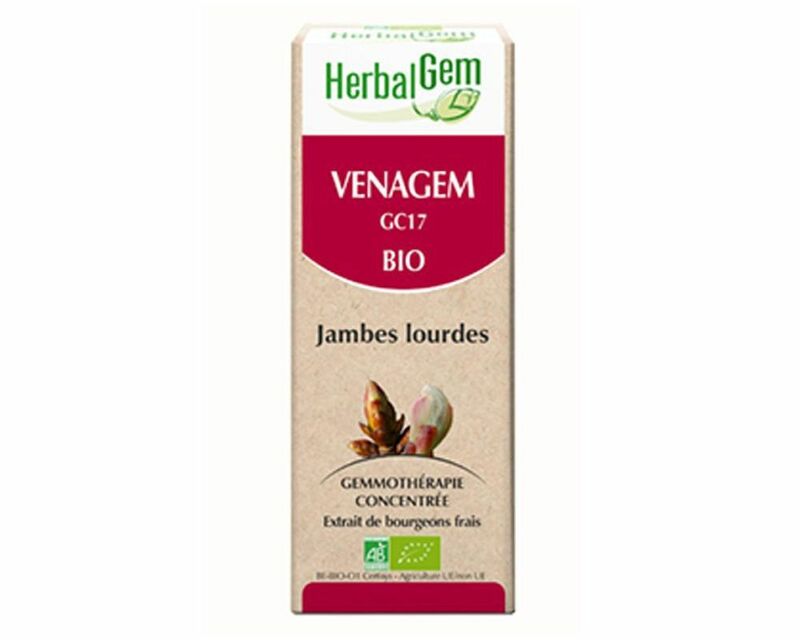 Herbalgem VENAGEM of drains, removes the feeling of heaviness and relieves tired legs, painful or swollen. 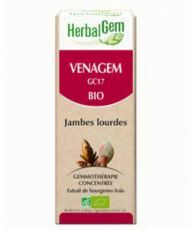 VENAGEM of Herbalgem is a very complex known by people who suffer from tired legs, painful or swollen. Relieves heavy legs, painful and swollen. Acts on the cold hands and feet. Removes the feeling of heaviness. The bud rowan decongest heavy legs and acts on the cold hands and feet. The chestnut bud facilitates the return circulation in the legs and pelvis. The chestnut bud acts as draining and removes the feeling of heaviness. 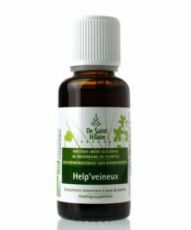 5-15 drops of heavy legs complex day about noon, pure (hold 20 seconds in the mouth on the tongue) or diluted in a little water, or even better diluted in a tablespoon DEPURASEVE . Start with a low dosage and gradually increase until the desired effect.In cure, 3 weeks of daily use, then one week off for 3 months.In maintenance, one week per month. It is always better to associate the VENAGEM DEPURASEVE Herbalgem, it allows the elimination of toxins in the body and remineralization of it. Buds * rowan, chestnut and chestnut * * * alcohol (35%), water, vegetable glycerin. 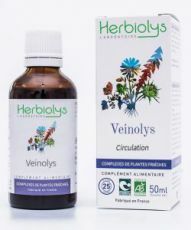 Strengthen your venous system and find light legs thanks to this toning complex of four buds. Boosting your venous system, it strengthens your blood stream.